"Anything Goes" challenge here at Through the craft Room Door. 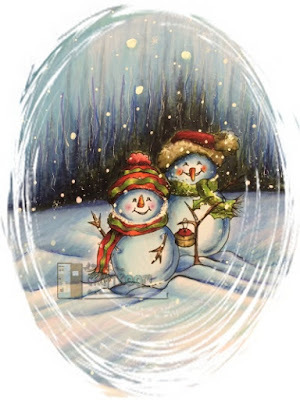 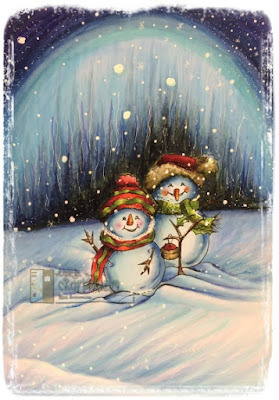 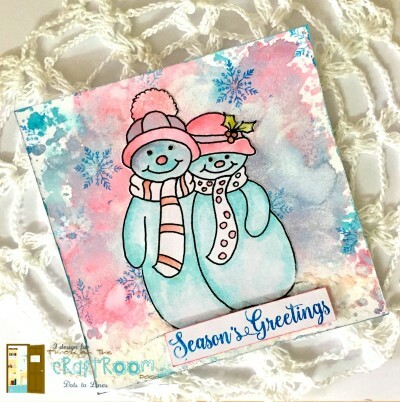 Deonna Here posting for Team B- on behalf of our Guest designer Kristina Song, Theresa, Jeanie, Helen, Sandra, Hema, Kimberly and myself Welcome to our challenge. 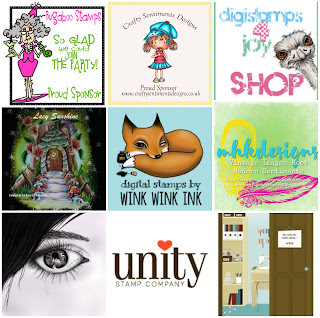 You could be the lucky winner of 2 digital images from the store. 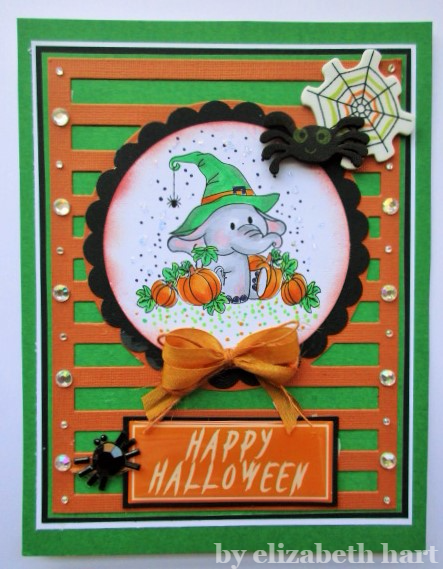 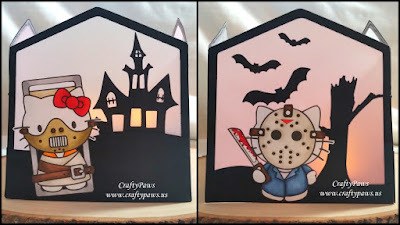 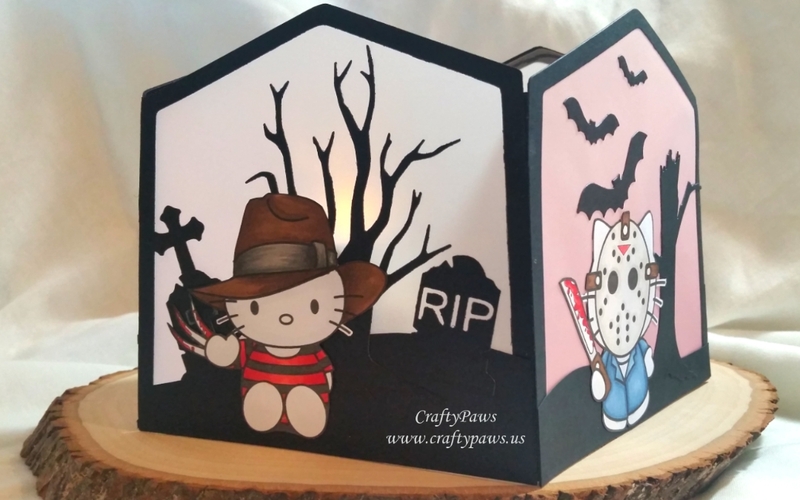 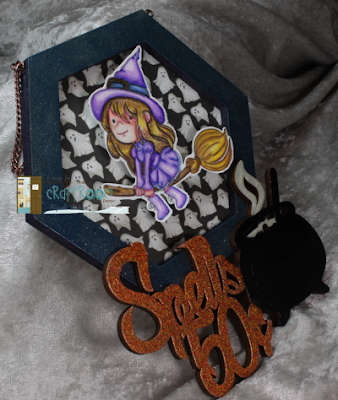 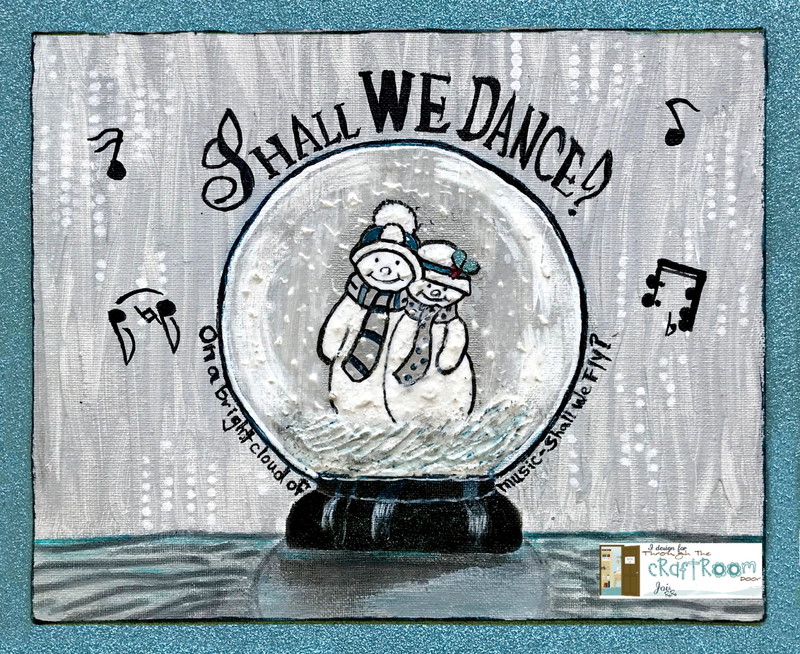 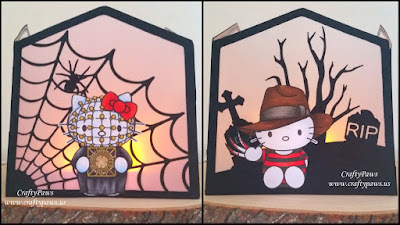 Guest Designer-Kristina Song (Craftypaws) using Hello Jason, Hello Hannibal, Hello Pinhead and Hello Freddy. 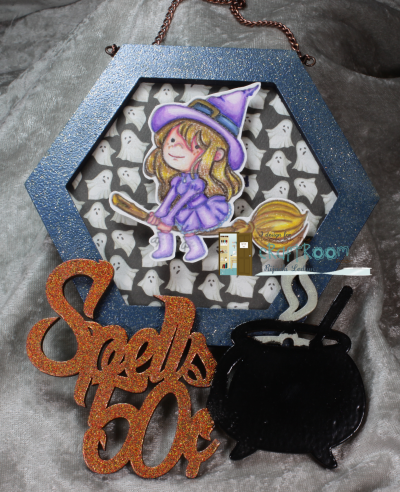 Gentle Reminder! 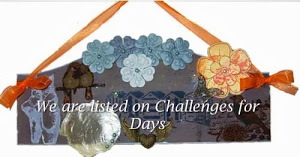 As always, our challenges are Anything Goes and we love seeing your crafty entries each week, however, we must have rules for you to follow to keep it fair and fun for everyone. 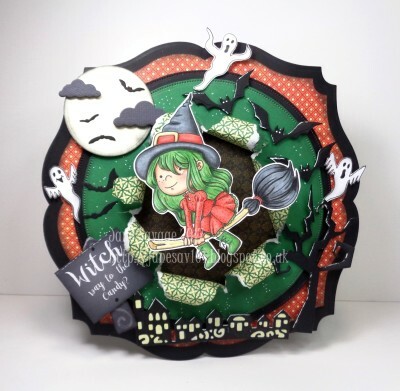 Thank you Jane for Joining us this week! 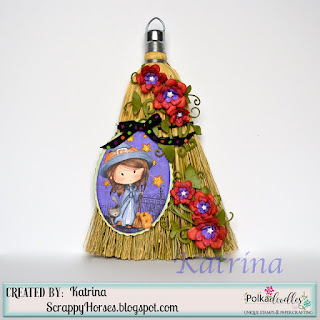 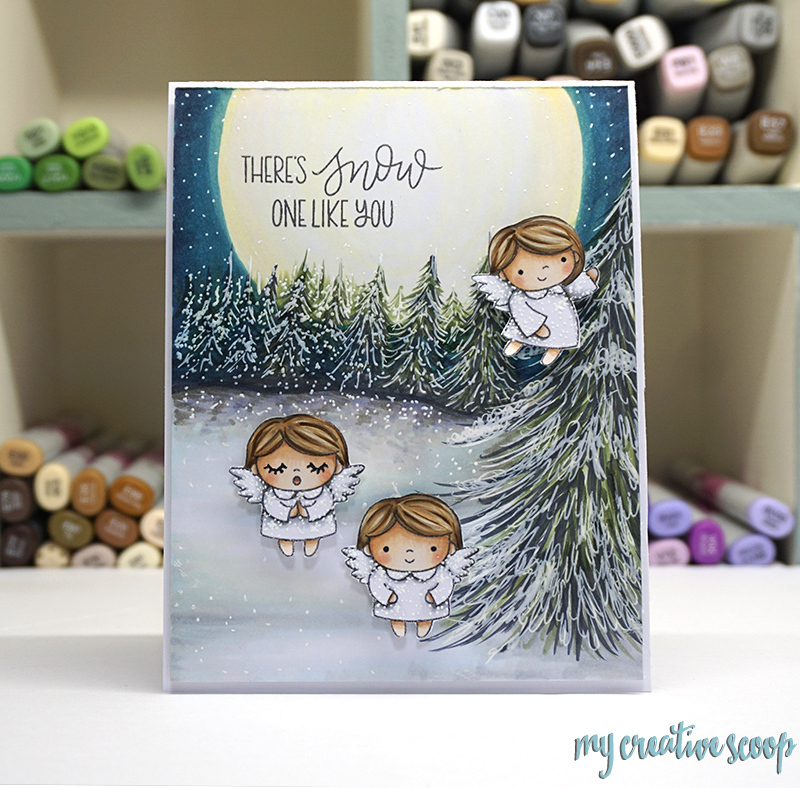 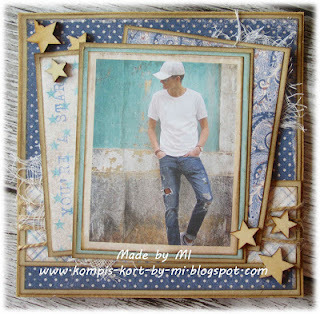 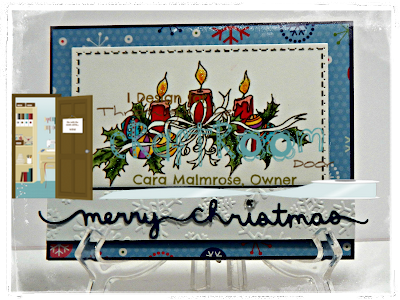 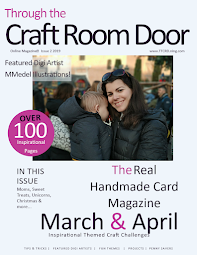 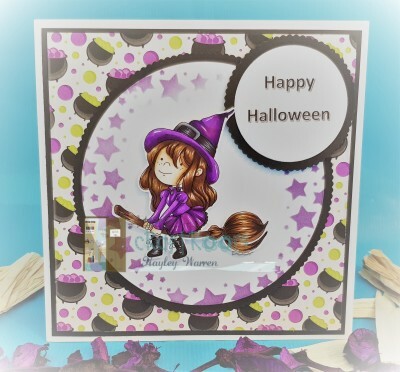 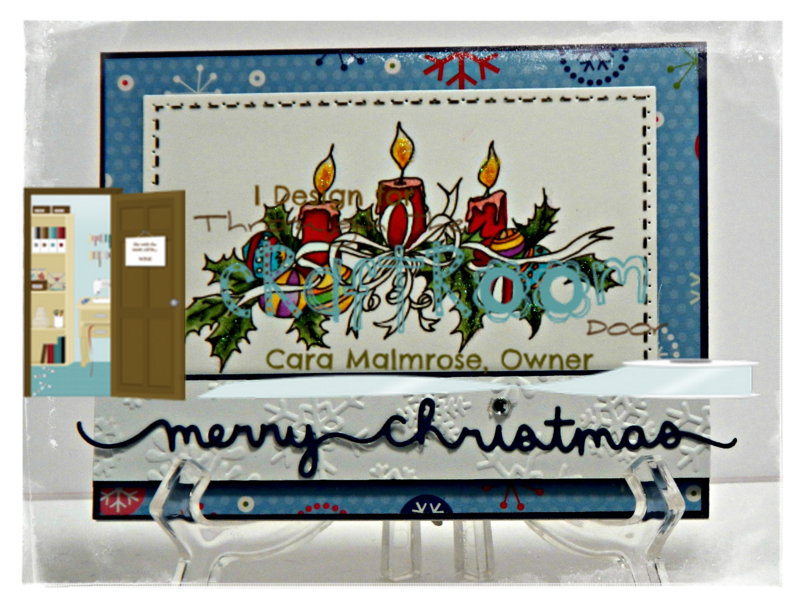 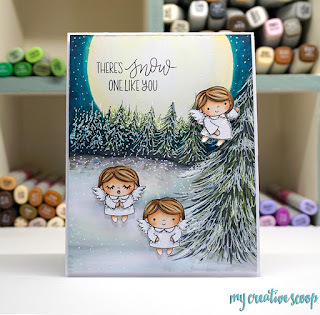 Welcome to a new Anything Goes challenge here at Through the Craft Room Door! 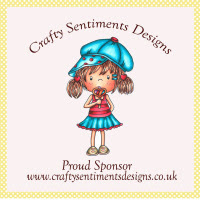 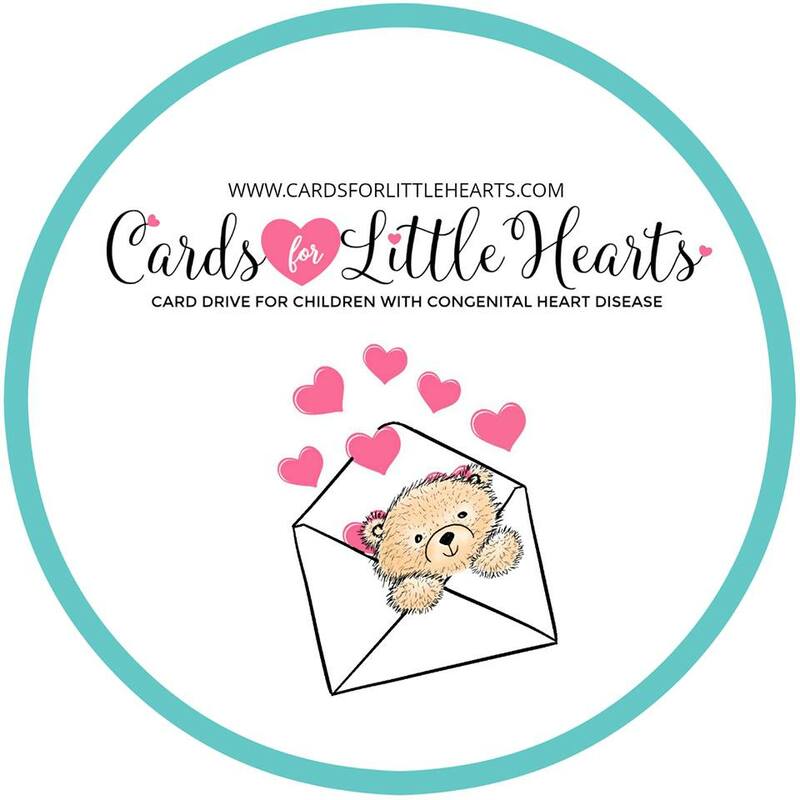 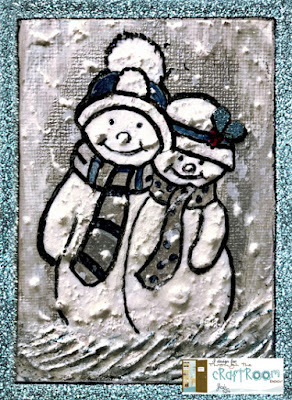 Our Sponsor this week is Crafty Sentiments Designs! 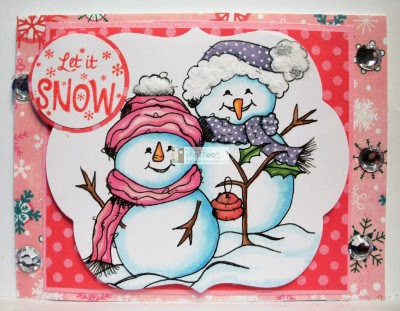 Now we going to look what the Design-team ladies has create this week! 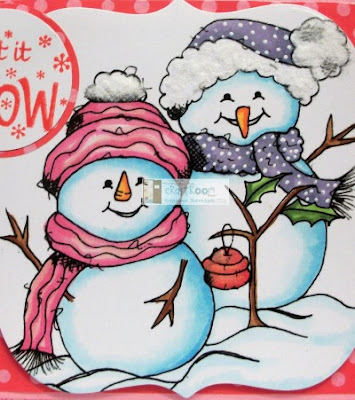 So now its your turn.. 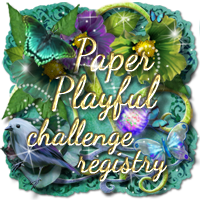 WELCOME to join us in our Weekly ATG Challenge! Hello friends, this is Theresa posting for team B on behalf of myself, Jeanie, Helen, Sandra, Hema and Deonna. 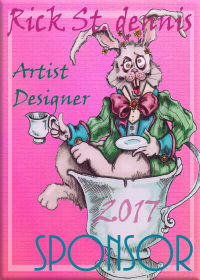 This week we are sponsored by Ike's Art and the winner will get a $15 voucher to the store.